I am using a self teaching book on how to learn Japanese. The first book teaches me hiragana, I am at a point in the book where I am learning dakuon. And when dakuon is applied to "chi" (ち) and "shi" (し) both characters make the sound "ji". 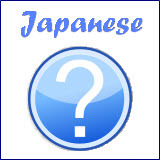 Similarly for the above 2 connected words, you need to apply dakuon to the second noun 近 (ちか) and the resultant word becomes みぢか. Both the above verbs contain 2 continuous "chi" (ち), so you need to apply dakuon to the second "chi" (ち). However, these 2 cases are very rare situations where dakuon of "chi" (ぢ) is being used. Most of time, you can assume the dakuon of "shi" (じ) is the correct one, unless you see the above 2 cases. Refer to this page for Hiragana chart. Comments for Which hiragana character to use for dakuon chi and shi? Ok, that makes sense! thank you very much! Dōmo arigatōgozaimashita! 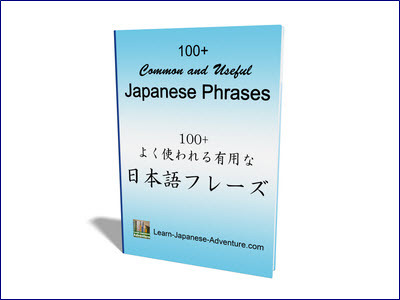 do you have any tips for learning Japanese (katakana, Hiragana, or kanji)? There is really no short cut for learning a language. I think consistency is the key. Whether you want to learn to speak or write Japanese, commit yourself to study a little a day, and follow your schedule consistently. 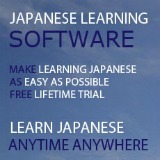 You may see no improvement at first, but will gain knowledge of many Japanese vocabulary and grammars in the long run. 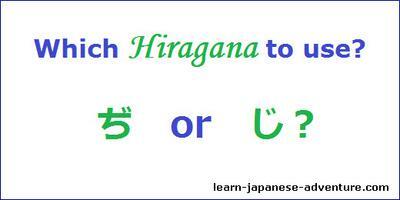 Try to master hiragana and katakana first since there are fewer of them as compared to kanji. Then commit to learn few kanji a day. I know it's not easy but this was how I've done it.